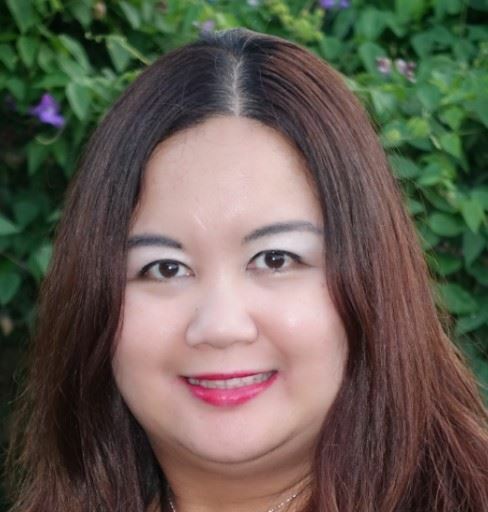 Milady has more than 14 years of experience as a paralegal specializing in Corporate Law and Contracts and is currently working as a Senior Paralegal and Compliance Coordinator at Radiometer America Inc., a Danaher Corporation. Milady has a B.A. in Communications-Journalism from Cal State Fullerton, a Paralegal Certificate from UCLA Extension, and a Management of Business Certificate from UC Irvine Extension. Milady is the recipient of the 2016 National Affiliates Award from the National Association of Legal Assistants (“NALA”) for her work in pro bono with OCPA. Milady believes that helping those in need and bringing a smile to people’s faces is what makes volunteering so rewarding and that OCPA has made a difference in the community. Some of the events that Milady has organized with OCPA include volunteering at the OC Food Bank in Garden Grove, Someone Care Soup Kitchen in Costa Mesa, Miracles for Kids with Children’s Hospital of Orange County, 2016 Great Wine Festival with Legal Aid Society of Orange County, and Huntington State Beach Clean-up with Orange County Coastkeeper and Wavehuggers. She continues to look for more great opportunities to help give back. Milady served as NALA Liaison in 2018, and she was proud to represent OCPA at the NALA Conference and Expo in St. Louis. Milady would be honored to represent OCPA at the 2019 NALA Conference and Expo in Scottsdale/Phoenix, and she hopes that more OCPA members will be able to attend and participate next year.